a kid's menu, a bar menu, and dancing with live music on weekends. steaks and seafood cooked by our legendary chefs to perfection. 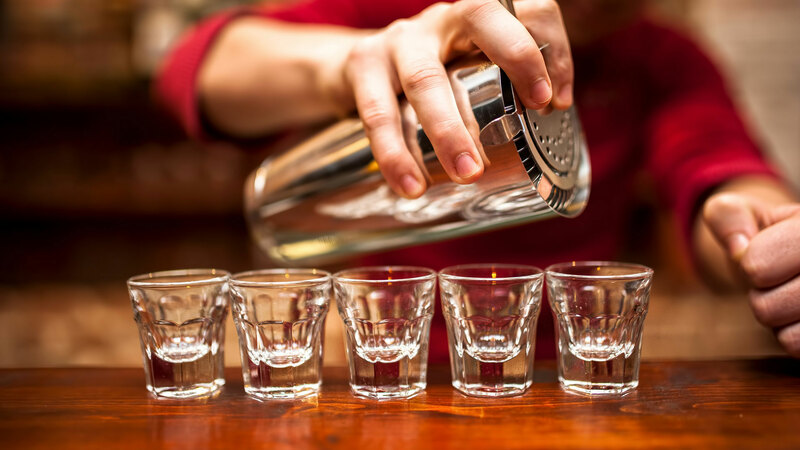 The Snake has the cozy bar feeling with amazing live entertainment on the weekends. 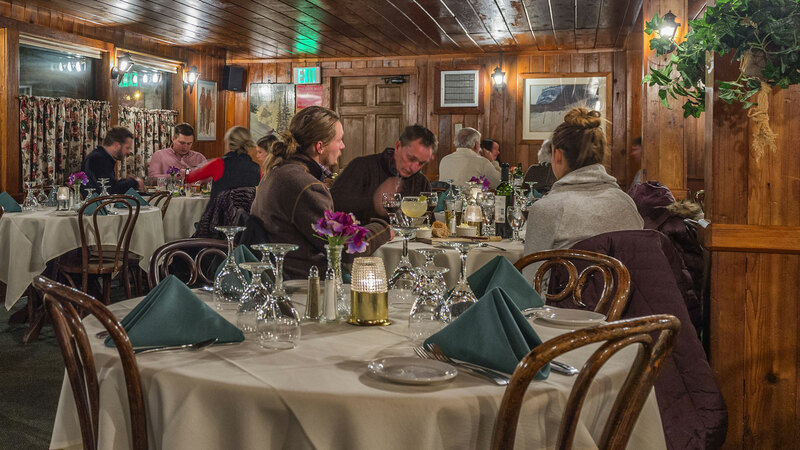 True Après Ski with full bar, classic pub menu and daily happy hour specials. A Keystone, Colorado Ski tradition. 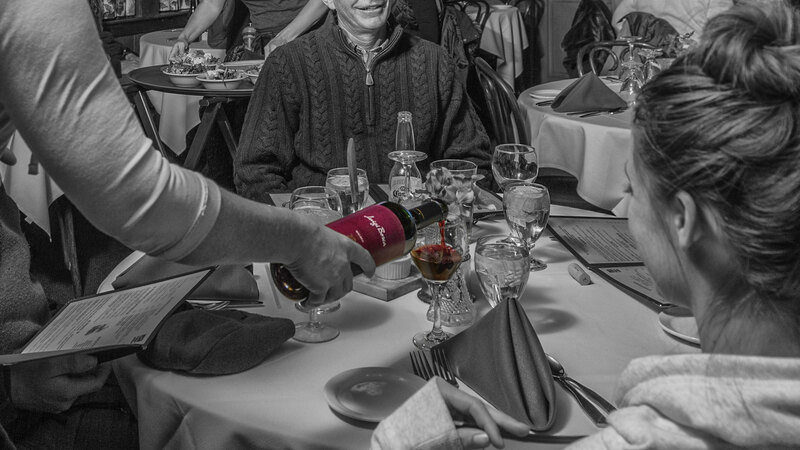 Located in the heart of Keystone, the Snake River Saloon & Steakhouse restaurant has been in business since 1975. 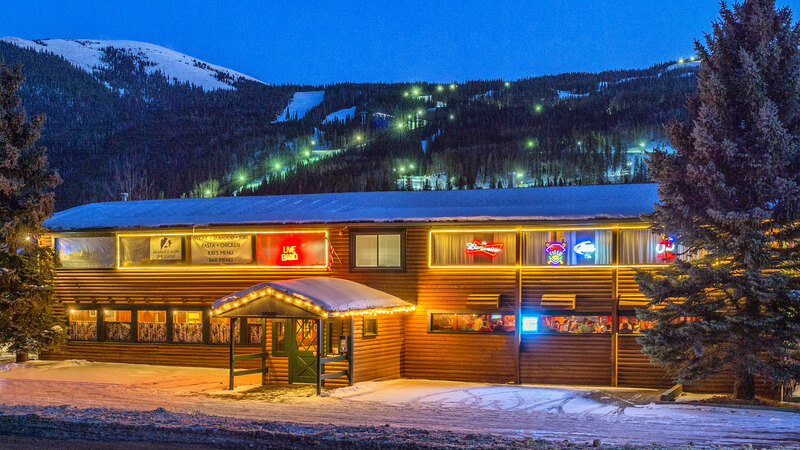 Whether it's your first time, or a it's been a while since your last visit, the Snake is still the place for the best steaks, seafood and live entertainment in Keystone, Colorado. Click here to see Hall of Fame speech! Daily dinner specials, outstanding steaks & seafood, fantasic happy hours. It never gets boring with us. Fantastic creations by our chefs made with the finest ingredients. Happy Hour & Après Ski 4:00 - 6:00pm Daily. $2 off all Food & Drink. Steaks grilled to your desire and seafood prepared to perfection. Check out the Snake's live music line up. Dinner reservations by phone only.